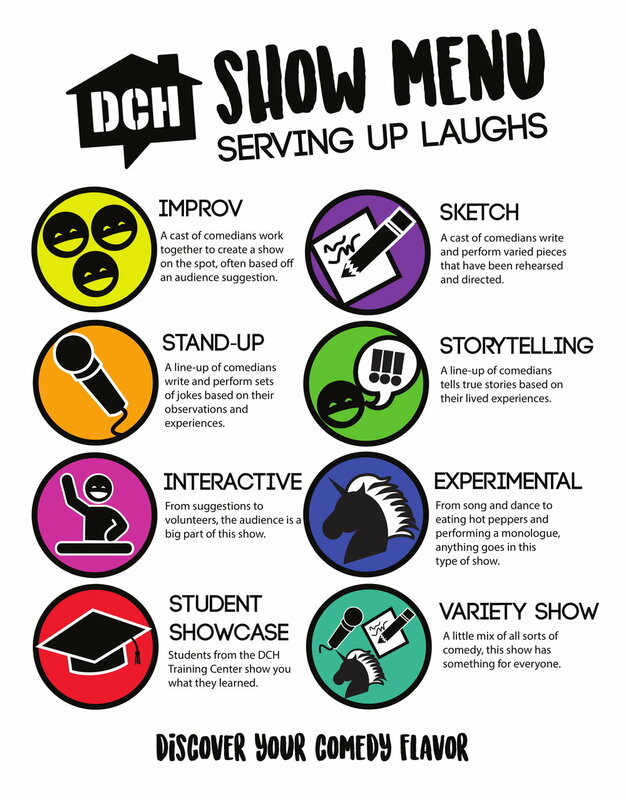 Improv, stand-up, sketch, and more! At Dallas Comedy House, we have a variety of different programming catering to your comedy preferences. to view a the full calendar, click below!